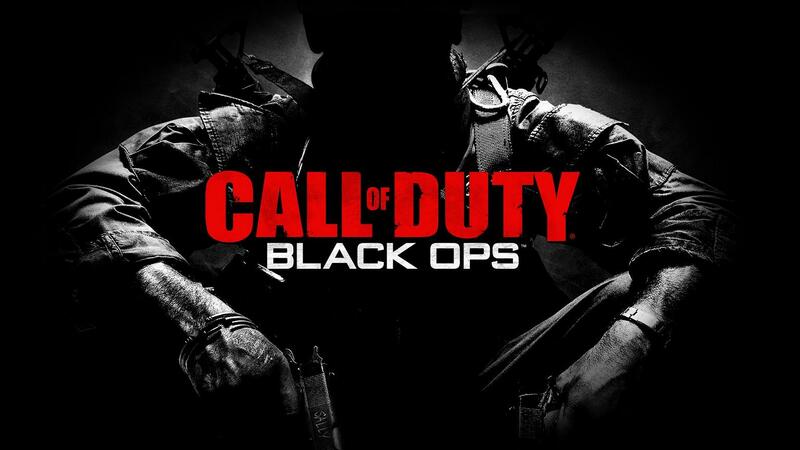 The most impressive shooter game of all time for your desktop, if you're a fan of this game this is your screensaver. You can set any image as your desktop wallpaper!. You can: * Change the seconds of the image duration. * Change the item order to Sequential, Random or Shuffle. * Resize the images to Fit Screen, Resize to Fill Screen, Stretch, etc. * Add/Remove the transitions effects and the speed. * Use your own playlist. * Control the Exit Conditions, on Mouse move, Mouse Button Click, Keyboard Button, ESC Button. * Hide/Show the clock. * Up to 61 Call Of Duty High Quality Images (HQ). * Multi Monitor Support. * You can choose your own playlist. * Press F2 to set the active image as Wallpaper. * Amazing Slide Show and effects. * Full install/uninstall support. This site does not contain serial number, crack, keygen Call Of Duty Special Edition Screensaver serial number : serial number is the simplest type of crack. A serial number(cdkey,product key,etc) is register the program as you may already know. a crack or keygen may contain harmful software. If you cannot find the exact version you want, just give it a try. for more information read .nfo/.txt/.diz file include in zipped file.